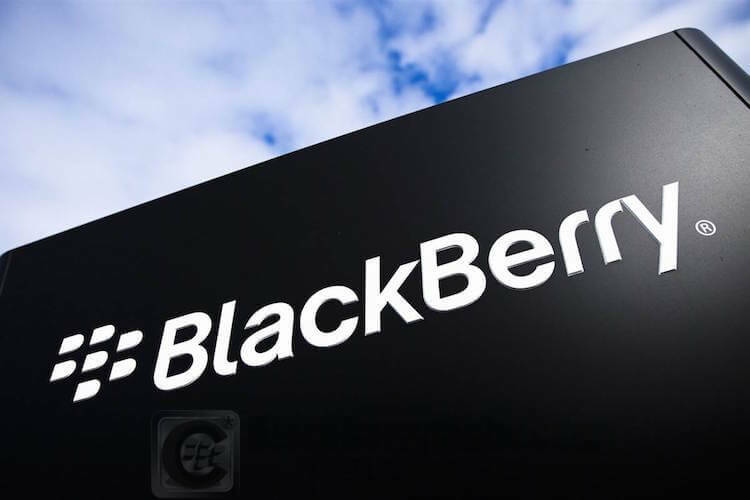 Waterloo, Ontario – December 4, 2015 – BlackBerry Limited (NASDAQ: BBRY; TSX: BB) will be reporting results for the third quarter of fiscal 2016 on December 18, 2015. A conference call and live webcast will be held beginning at 8 am ET, which can be accessed by dialing 888‐428‐9507 or by logging on athttp://ca.blackberry.com/company/investors/events.html. A replay of the conference call will also be available at approximately 10 am ET by dialing 1‐647‐436‐0148 and entering pass code 8820480# or by clicking the link above. This replay will be available until 10 am ET January 3, 2016. 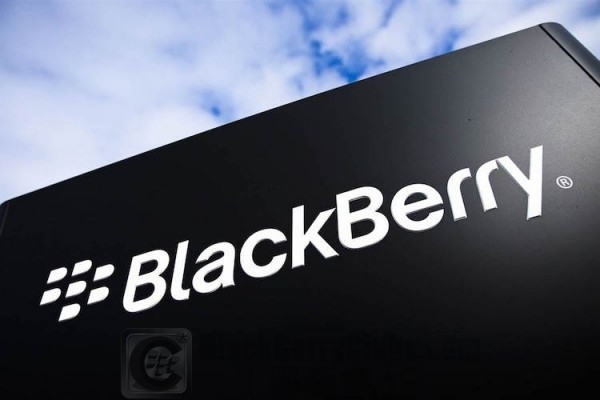 This entry was posted in [ Android-Series News ], [ BlackBerryOS10 News ], [ Exclusive News ], [ Hot News ], [ Android-Series News ], Android Secured News, [ Android-Series News ], Androids Apps News, [ BlackBerryOS10 News ], BB10 Apps News, [ Hot News ], BBM Channels, [ Hot News ], BBM News, [ Hot News ], BBOS News (OS5 , OS6 & OS7), [ BlackBerryOS10 News ], BES News, High-end technology, [ Hot News ], Official News, [ BlackBerryOS10 News ], Porsche Design-Series News, [ BlackBerryOS10 News ], Q-Series News, [ Hot News ], SecuTABLET, PlayBook News, [ Exclusive News ], Skill Tips, Tech News, [ BlackBerryOS10 News ], Z-Series News and tagged in Android, Android OS, BES12, BlackBerry CEO, BlackBerry Priv, Conference Call, Hong Kong, HongKong, John Chen, Live Webcast, QNX, 財政業績.